Two friends learn to share in this fourth picture book in a charming and clever series from Emily Gravett. Friends Bear and Hare go for a walk to look for things to do. But Hare is finding it hard to share anything they come across. Will Hare ever learn that playing together is more fun than yelling “Mine!”? 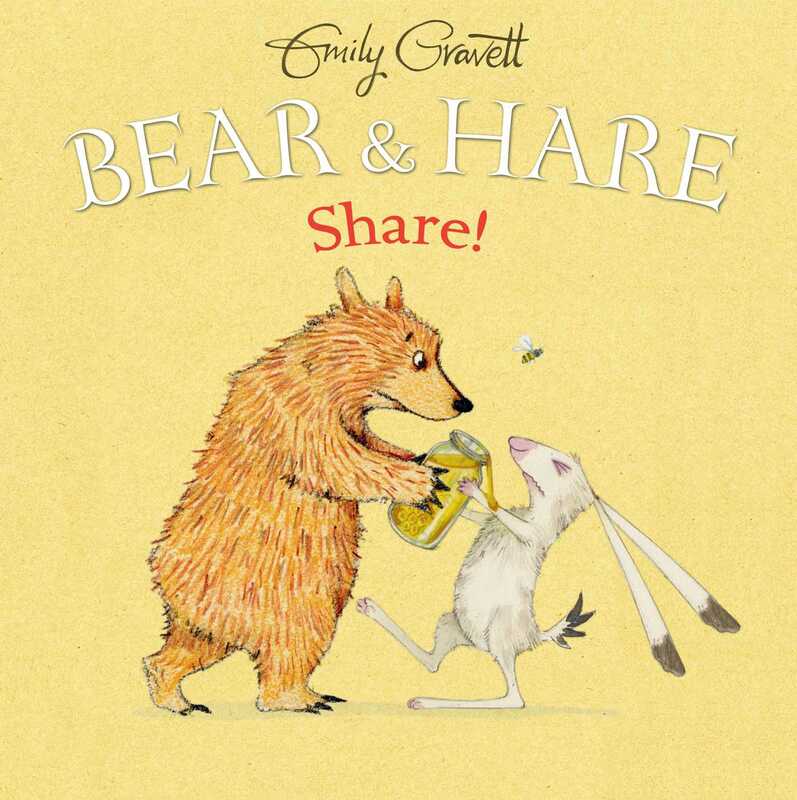 Book Cover Image (jpg): Bear & Hare Share!